SPECIAL COMPETENCIES EQUAL RESULTS FOR YOU. 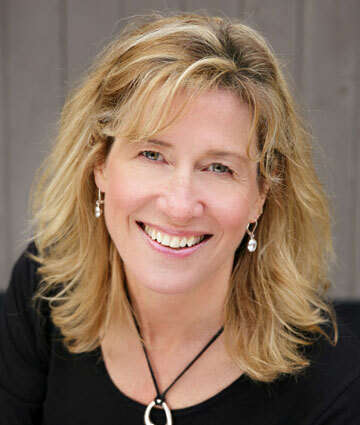 Marketing a luxury property demands competencies over and above those of the typical real estate agent. Thanks to the special training I’ve received, you can count on me to have the skills necessary to help you accomplish your goals. Thanks to training and systems in place, I understand how to develop and implement a customized lifestyle marketing plan for your luxury residence. 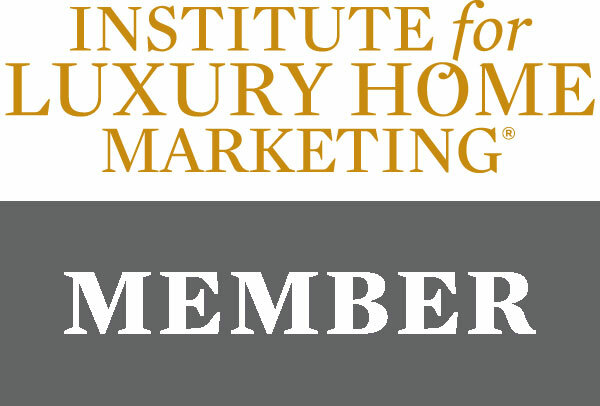 The Institute’s network of luxury real estate experts reaches around the globe. This means there are thousands of luxury agents—located across North America and around the world—with whom I can network on your behalf. You’ll benefit from these valuable contacts. PUT A BIGGER TOOLBOX TO WORK. designed to appeal to the affluent buyer. reaching hundreds of thousands of real estate professionals. Vendor marketing partners who provide a wide range of special marketing services. to buyers and sellers of luxury homes.